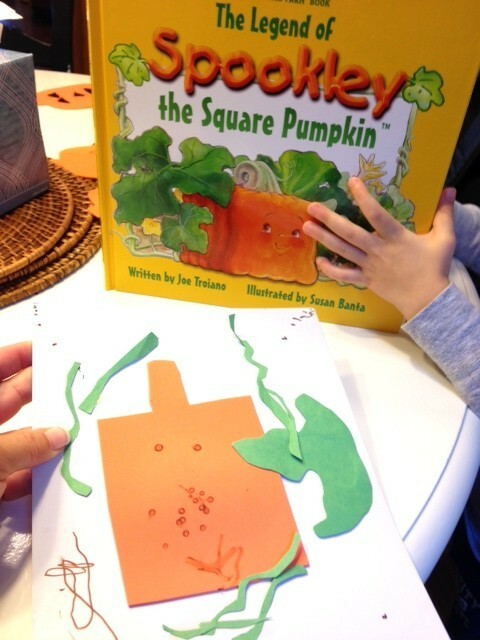 So, if you haven’t already been introduced to Spookley….let us make a recommendation for you! 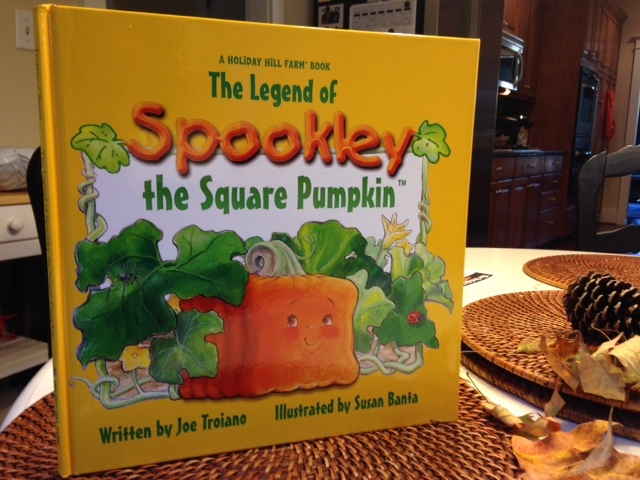 The Legend of Spookley the Square Pumpkin by Joe Troiano is a must have in your book collection. It even comes with a coordinating CD. The pages are colorful and artistically well done. 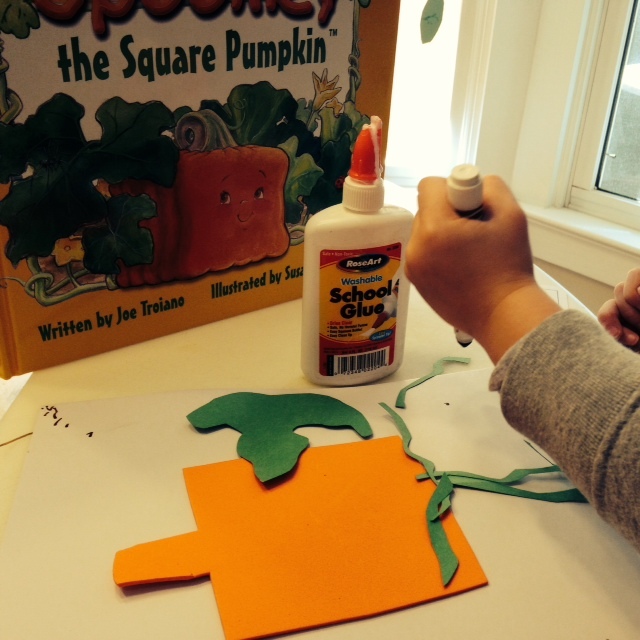 Best of all, it’s a Halloween story with a lesson on accepting differences. We don’t have to be like everyone else to be valuable, important or liked. I won’t give away all of the details of Spookley but if you are trying to teach your charge values on diversity and seeing differences as a positive then you will enjoy this story as much as we do. 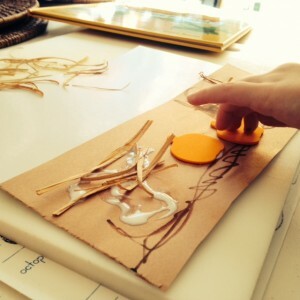 I incorporated multiple crafts surrounding this story into the month of October. This enhanced J’s learning experience and brought even more life to this already fantastic book. After you read it for yourself you will see clearly how the crafts pictured below fit right into the story line. Plus it will give you and your charge even more time for book discussion! Have fun while teaching a crucial life lesson. 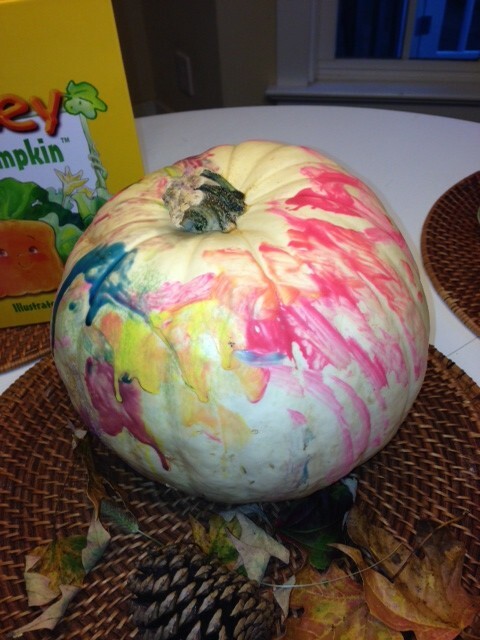 Let us see your craft ideas too! Happy Halloween from Nanny Tracey, J and SPOOKLEY! Podcasts for kids and Nannies → ← Your Little Picasso….with Pumpkins!